A 3DS Max tutorial on how to install the Poliigon Material Converter addon. 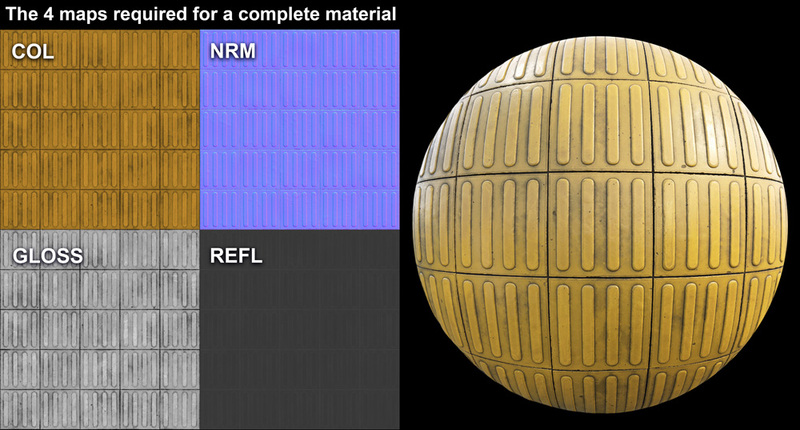 This addon will automatically create a material out of your texture maps. It works in 3dsmax 2015 and up, with renderers; Vray, Arnold, Corona, Redshift, Octane, Art and MentalRay. Drag the installation file from that new folder onto the 3dsmax viewport. Navigate to Customize > Customize User Interface > Toolbars. Then under "Category" find "Poliigon" and drag the converter onto either an existing toolbar above the 3D viewport, or create your own new one. Click the Poliigon logo icon and it's all ready to go! For more information regarding using our converter please check out the 3DS Max area of our Help Section for tutorials on subjects ranging from basic usage to more in-depth subjects. When it comes to metal materials Poliigon offers two different workflows; metalness and specular. Unfortunately not all renderers for 3dsmax support the metalness workflow and so the only supported workflow for this converter is the specular workflow. Please make sure to download this workflow to have the converter work properly.